At the biggest stage in eSports history – The International 3, with a total prize pool exceeding US$2M, Orange eSports put Malaysia on the map by clawing through the Lower bracket, eliminating highly regarded teams from the US and some favourites from China. The International 3 Is an annual Dota 2 competition which invites 16 of the best teams from around the world to compete against each other for the title of best Dota 2 team in the world. Last year Orange eSports bowed out tied 7th & 8th netting a rather unimpressive purse. This year, finishing a very respectable 3rd and earning the praise of many eSports fans from around the world, Orange bagged a huge US$287,441 for their efforts. Here at Lowyat.NET, we were cheering on with fans from all over the country at 4am this morning when game 1 began. 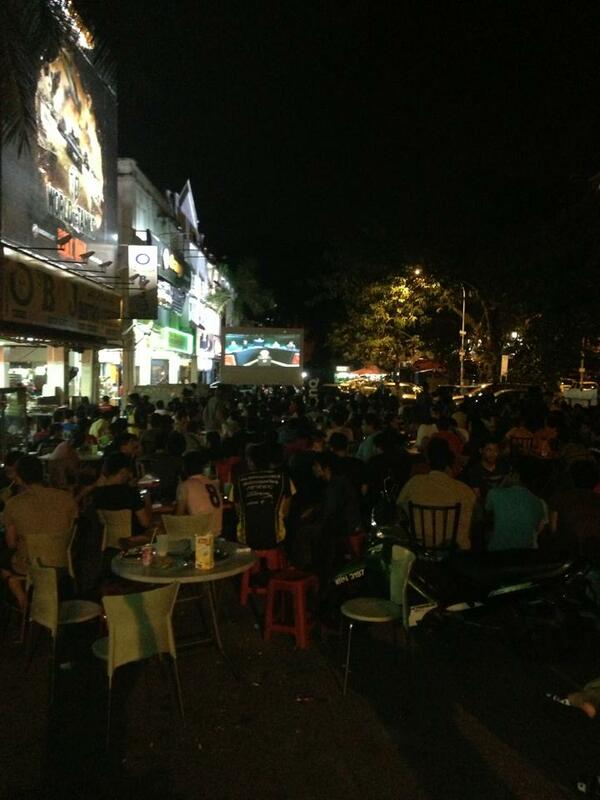 Shows of support from people like MyBurgerLab having midnight screenings and pictures of the crowds infront of Orange Wangsa Maju were shared on social media sites like Reddit, garnering praise from the international community for the dedication of Malaysian Dota 2 fans. 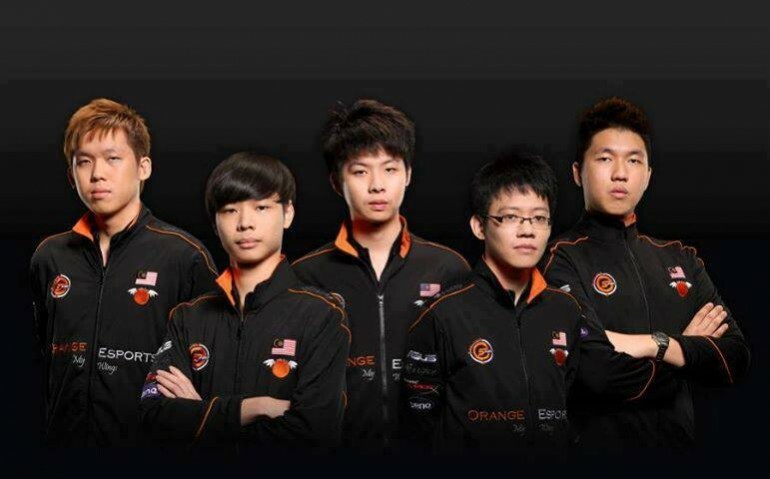 From everyone at Lowyat.NET, we’d like to congratulate Orange eSports for their incredible run at TI3 and for making Malaysia proud! At least we have the replays to see moments like Mushi’s Aegis Steal, SF Blind Ulti and Killer Razes, Incredible Ohayo with his Prophet, Xtinct’s 4 bird Visage stun, Net’s incredible support and kyxy’s RP Skewers!